This footage shows the full extent of a fire on a Pemex-owned platform in the Gulf of Mexico. 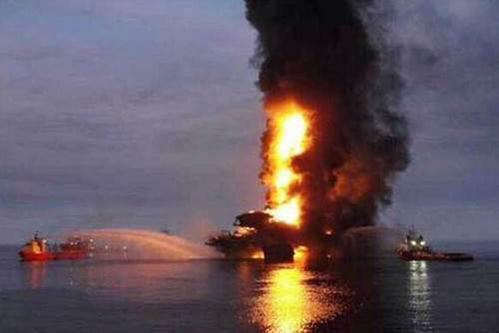 The incident happened on the Pemex operated Abkatun Alpha platform in the Bay of Campeche. Four people have died, while dozens more have been injured. Around 300 people were evacuated from the platform following the blaze. 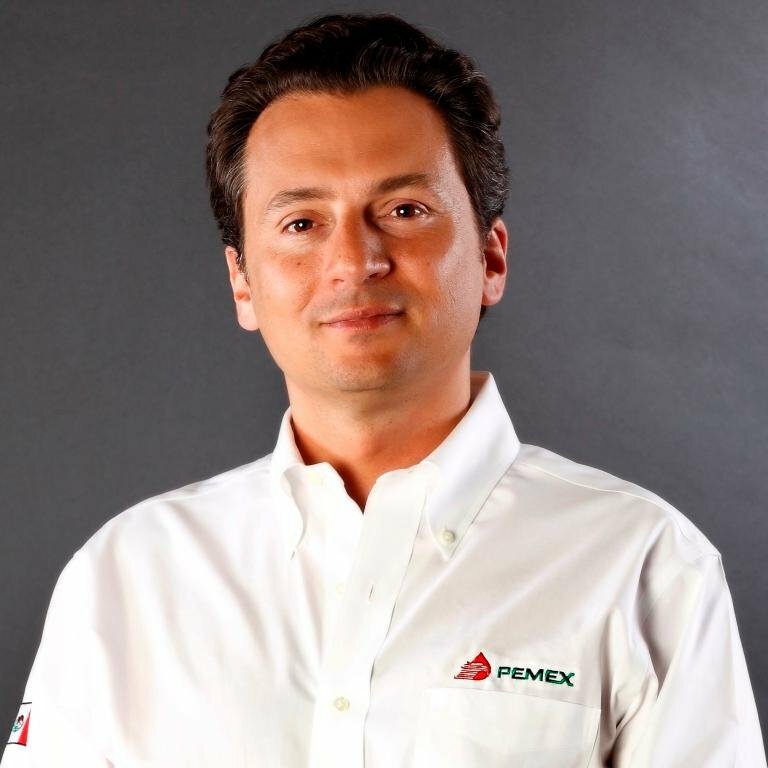 Tributes have been paid by the Mexican President and the relief efforts of staff and emergency services have been praised by the chief executive of the company. For images from the scene click here.